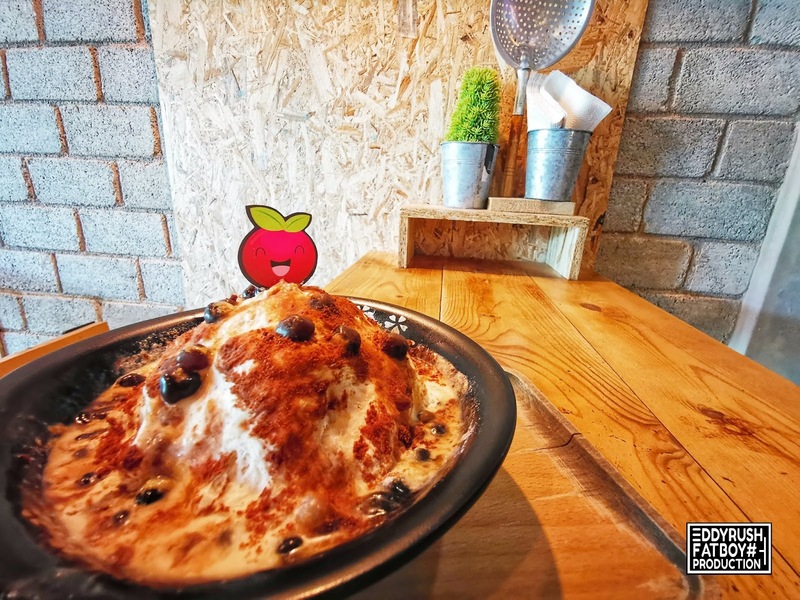 Looking for a place that serves desserts? 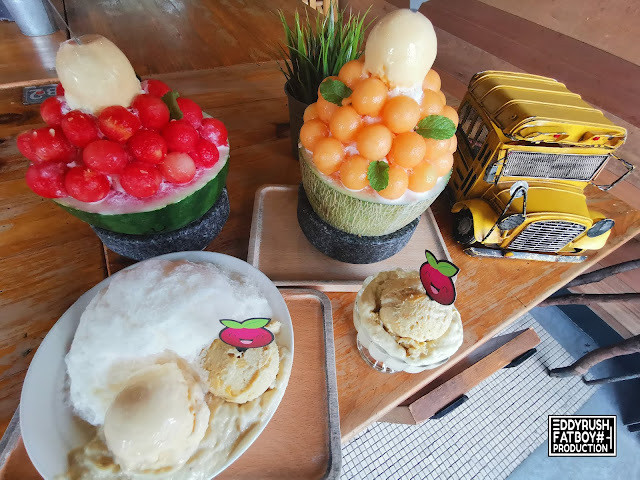 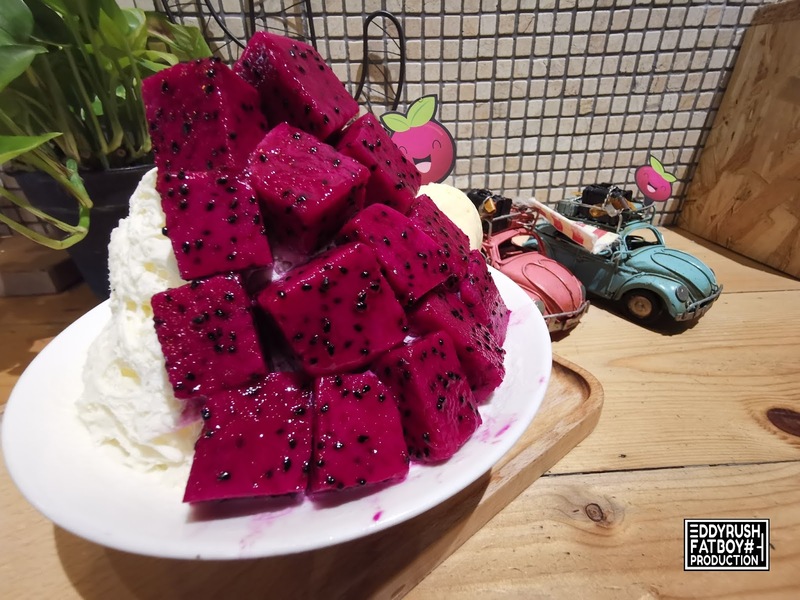 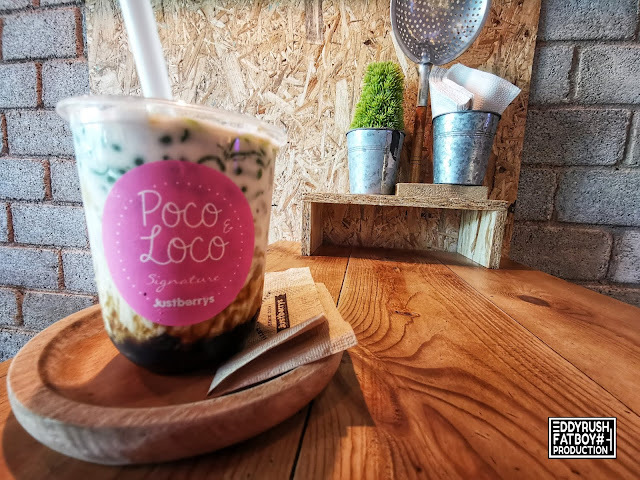 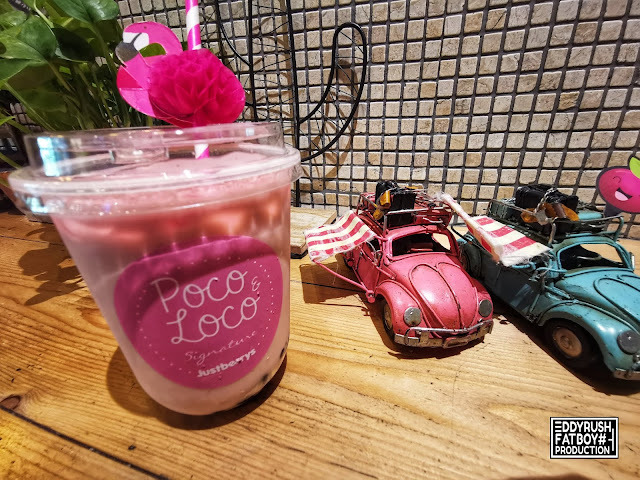 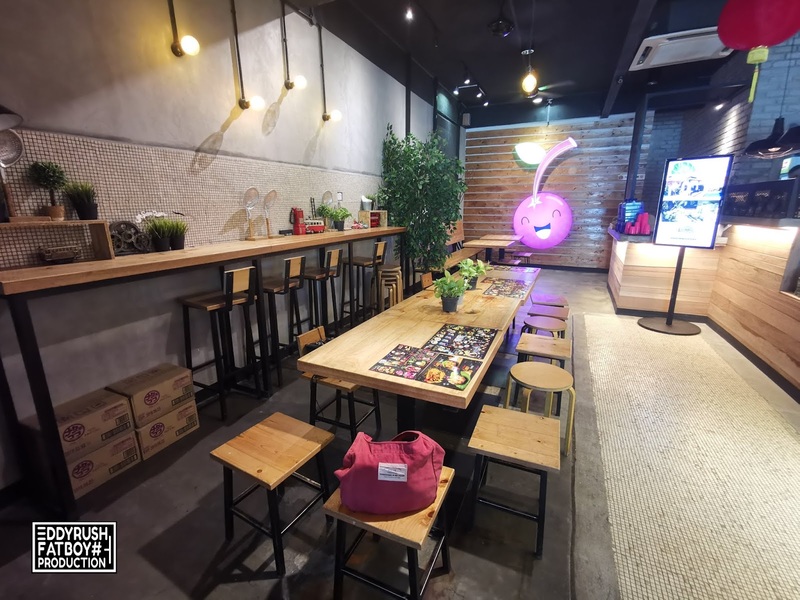 A dessert bar that serves cold and chilling icy desserts, honey toasts and sweet delights, they even have some specialty desserts like using half of a melon or watermelon as a bowl. 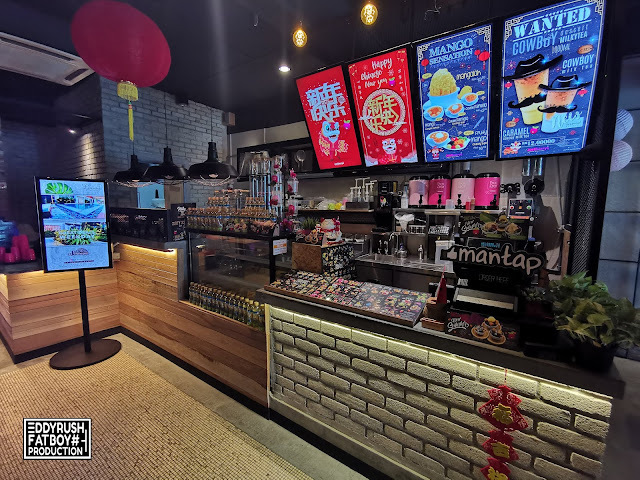 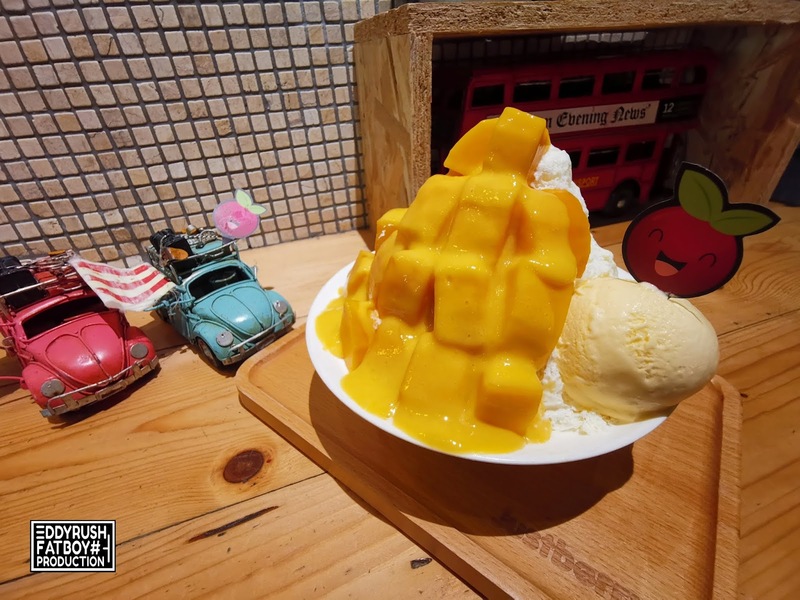 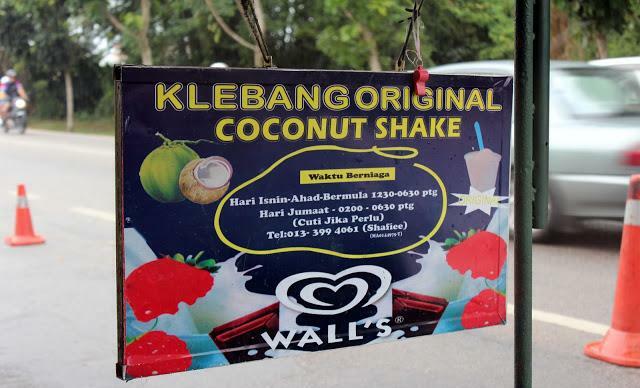 Plus, their best seller but seasonal item – Musang King dessert makes it another reason you need to visit them for sure. 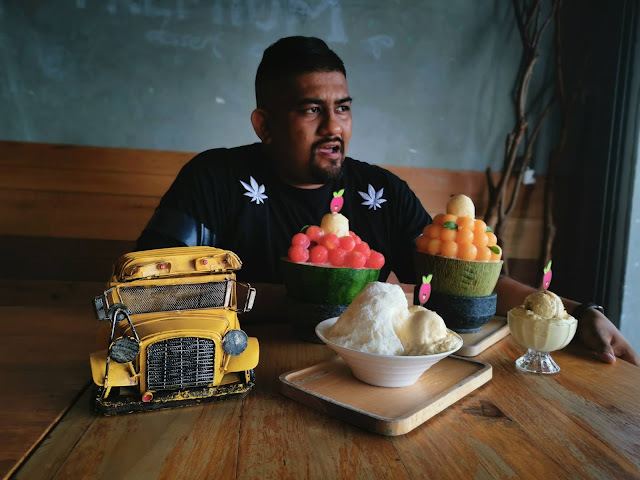 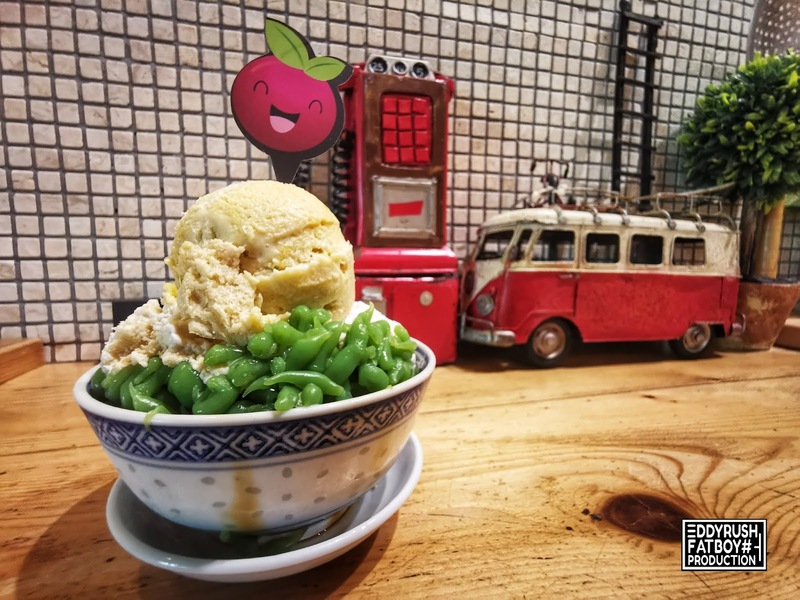 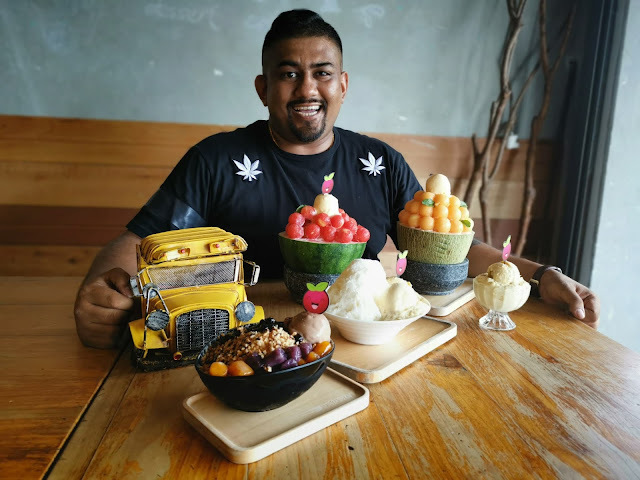 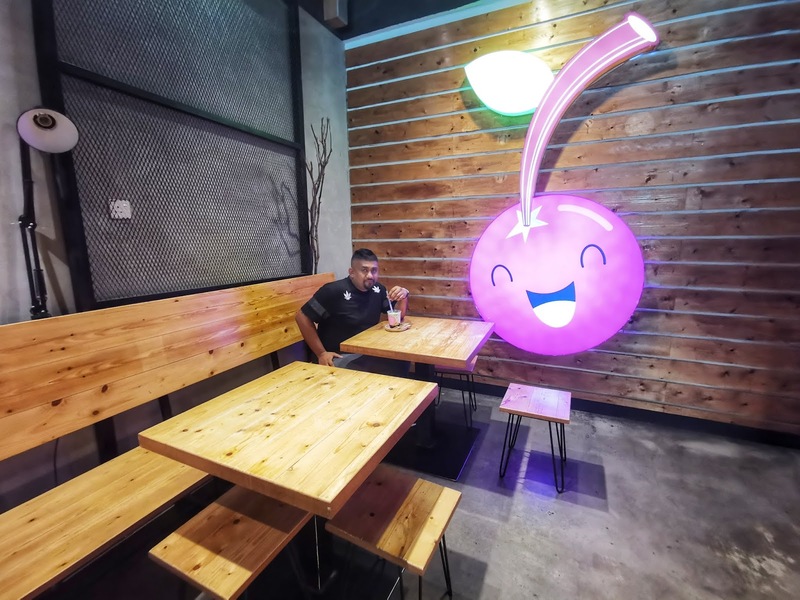 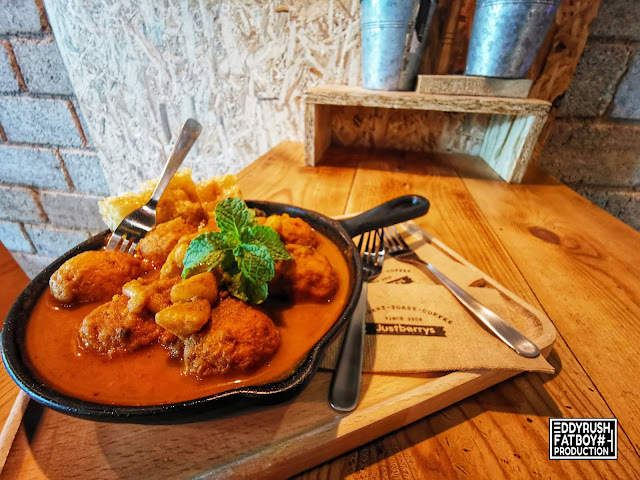 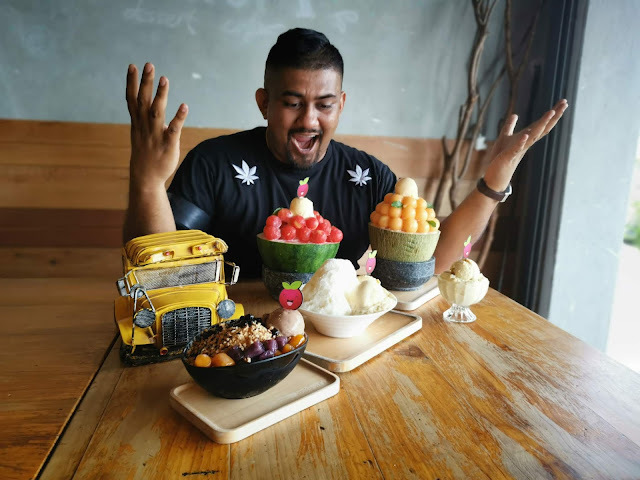 Aside from being known for its extravagantly decorated rickshaws and of course, lip-smacking bowls of icy cendol, Melaka’s café industry is slowly booming – giving way to lots of hipster eateries scattered across the city. 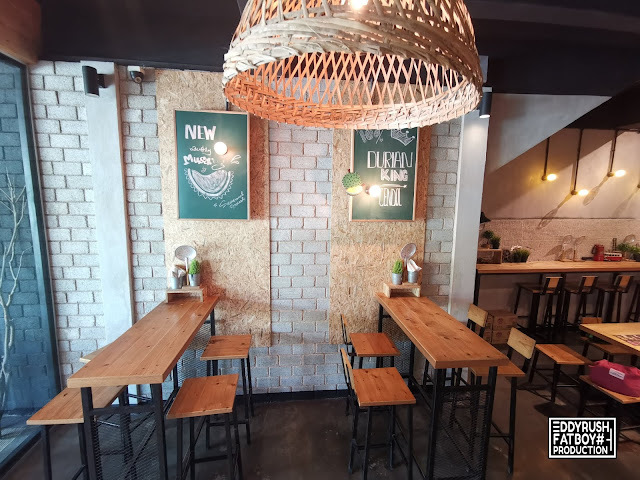 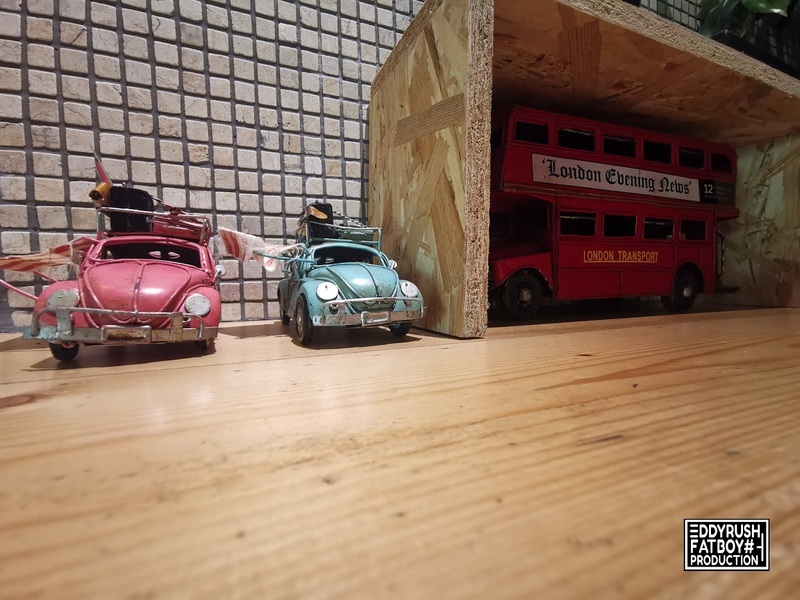 Upon entering the café, you’ll be greeted by the stylish hipster interior design consisting of exposed orange bricks, wooden boards and recycled materials. 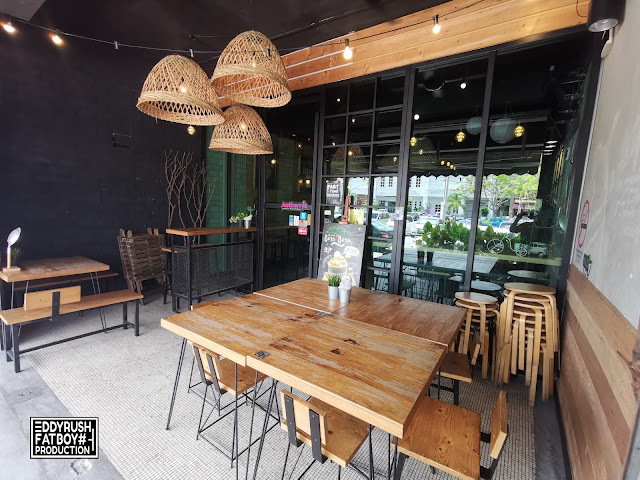 This Restaurant are located at No 4, Jalan Kormersial TAKH 3, Ayer Keroh, Malacca Town. 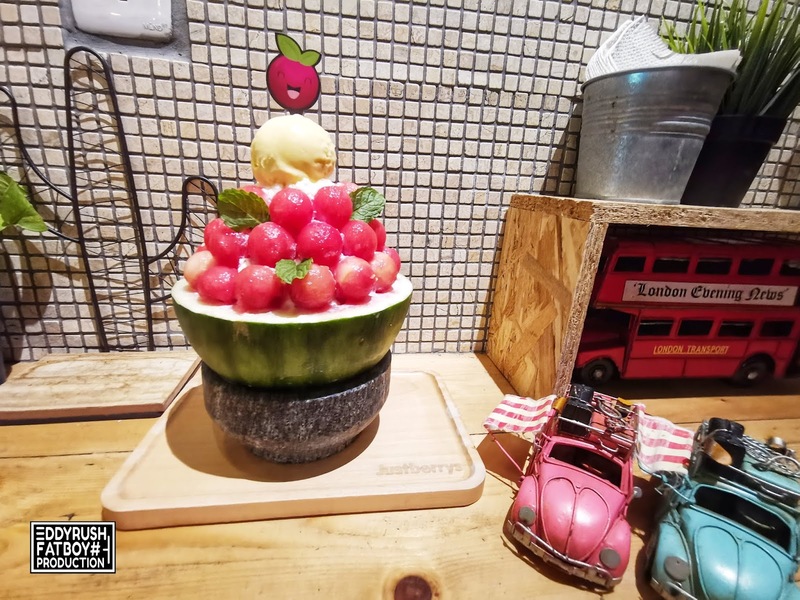 And the shop can be located by using Googgle map or Waze TYPE IN " Justberrys Premium Dessert House ". 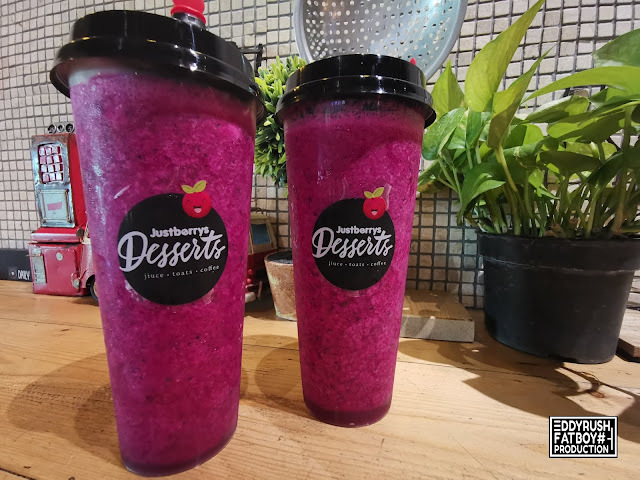 Justberrys Dessert House are attributed largely to the introduction of its high quality dessert since year 2008. 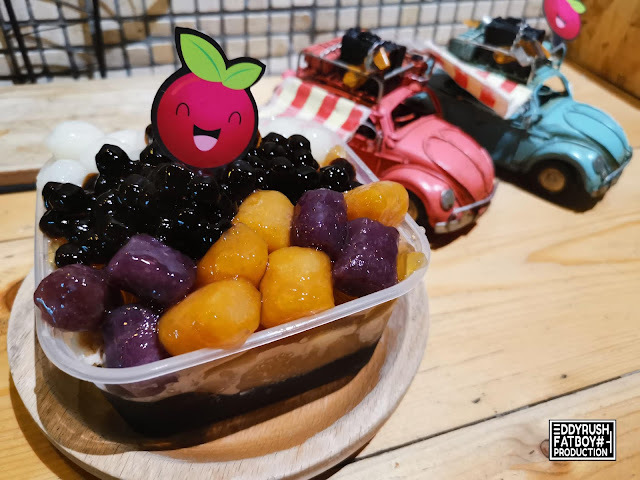 Dessert and side dishes are serve at affordable prices and shall prepared with the forest fresh ingredients and to maintain the original taste. 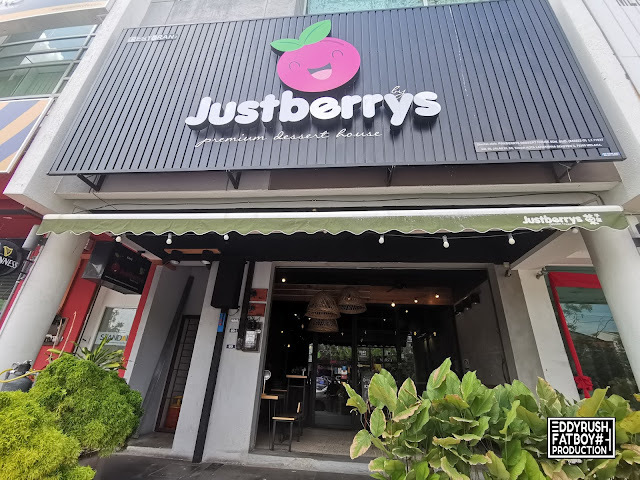 With the open concept of Justberrys, Patrons able to have live view on “the making of Justberrys dessert” where it provide a unique dining experience. 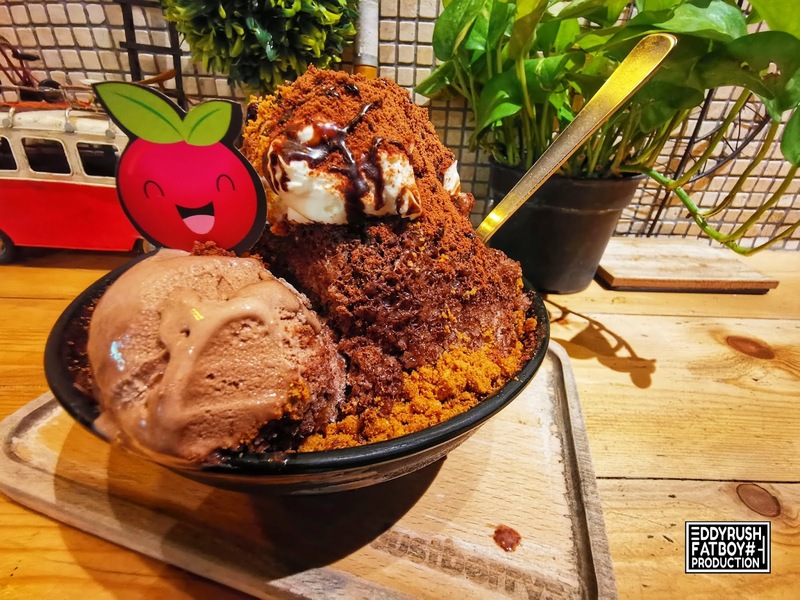 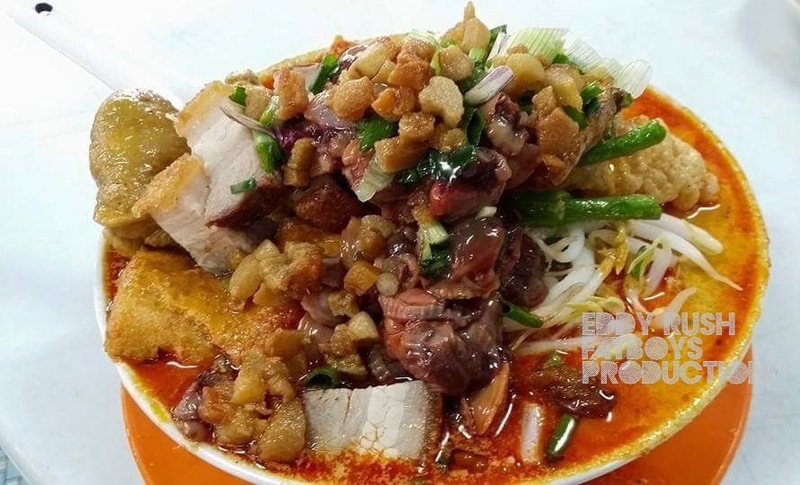 The variation of sauces and toppings makes these over the top dessert truly one of its kind in Melaka. 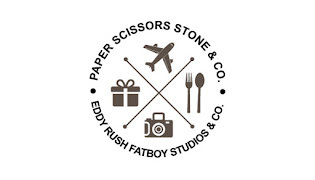 It’s worth checking out if you are looking for something different to try while visiting the state in terms of quality and presentation. 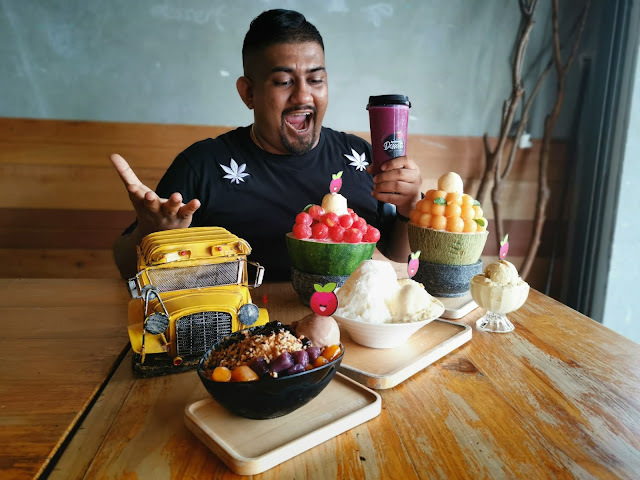 This Melaka/Muar Food Trail Travelogue is brought to you in a collaboration between Borakkita Media / Travelogue Malaysia and The Influenzas team.. supported by MITC and Majlis Perbandaran Muar. Thanks to our main sponsors –MITC , Encore Melaka, Just Berrys, Melaka River Cruise, Mango Shake Royale Melaka, Restoran Cerana, Ujang Asam Pedas, Cendol Kampung Hulu, Muar Indah Villa, Muar Historia , Rabbit Home Restaurant, Muar Tourism, Galeri Seri Muar, R&H Cafe, 434 Coffee and Origina Johor.